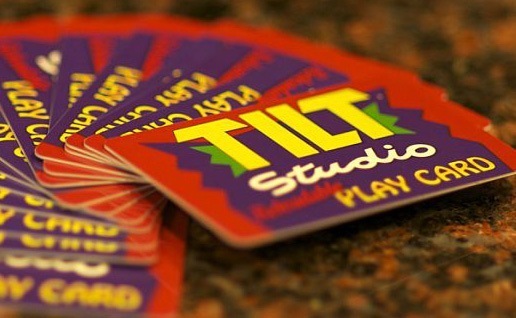 Tilt Studio is the best place in town to host your next group event! We have great packages that fit any group size and budget. We can even customize an event just for you. Give us a call or email events@tiltstudio.com to schedule your event today! Group/Event offers can not be combined with any other offers, deals or coupon. If you have questions or would rather talk to someone now, call us at (234) 228-7677. PLEASE CALL (234) 228-7677 TO DISCUSS YOUR GROUP WITH US. Attractions may include, but are not limited to, Laser Tag, Tilt A Whirl, Twirlin’ Taxi, Mini Golf, Bumper Cars, Laser Frenzy, etc. Please contact events@tiltStudio.com for a complete list of attractions for the location you would like to book at. Video Games are games that do not give out any type of merchandise or tickets, if you would like to have access to these types of games please make sure to choose a package that has a $10 Play Card included. Party Room time only available if there is availability. No discounts will be issued if a time is chosen with limited room space available. You will be made aware of this at the time of booking and offered a different time. A non-refundable deposit will be required at the time of booking. 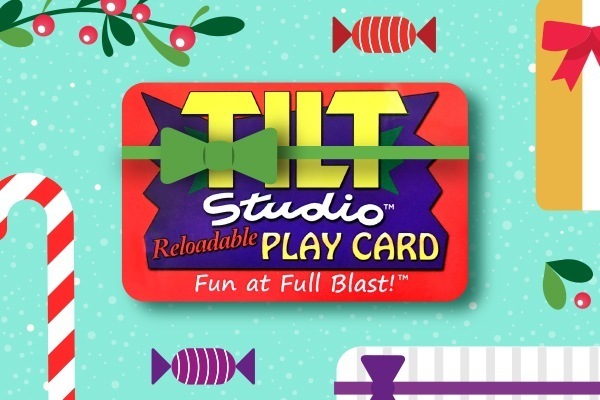 Special accommodations may be made at the discretion of the Tilt Studio GM or Home Office Representative.